Finally, after eight long years, our dream has come true on Clark, our good friend RJ and family will build this huge complex as shown below. 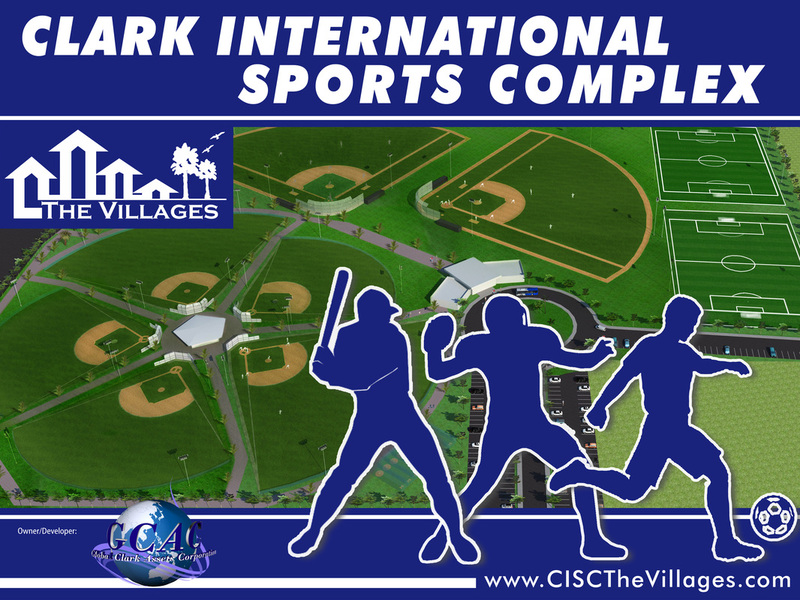 RJ is a huge baseball and football fan like us, so you can only expect the best facilities when booking your upcoming tournament, leagues, or spring training. Please send us an email and we'll personally guide you in the right direction. It's less that 1 Kilometer from our sports stores. With Soccer Football Fields on the way, its time to get excited! Check out the best scenes from our favorite soccer movie of all time "Victory"
Premium products from Kwik Goal, we look forward with working with the Asia regional rep for upcoming soccer camps and future products in our stores.